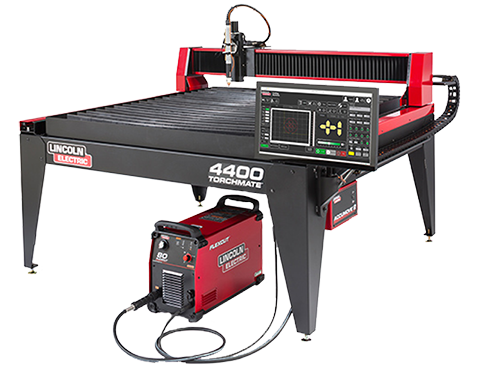 The Torchmate 4400 is a 4x4 system and is an outstanding Educational CNC plasma table. It offers one Master CAD license and unlimited student licenses to allow your students to all use the program to design projects. A complete curriculum is also available to give you the ability to immediately start instruction on this machine. This is our smallest system and is great for any location that has a limited amount of space. The Torchmate 4800 offers the same great options as the Torchmate 4400. 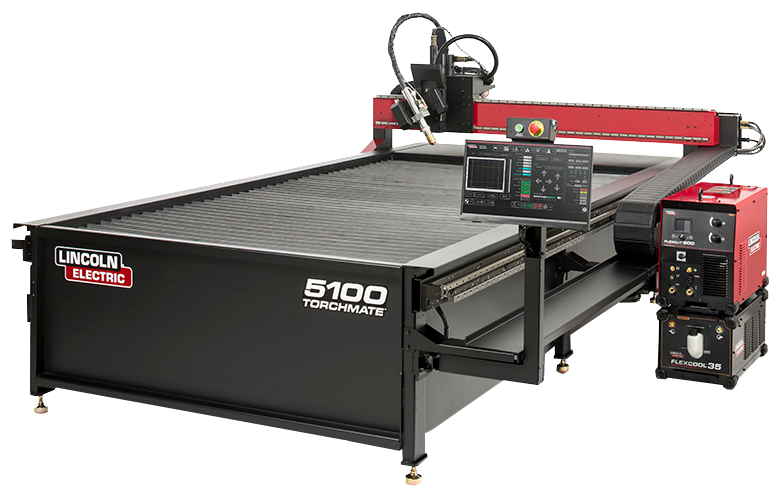 The 4800 increases your cutting area to 4x8 allowing for full 4x8 sheets to be placed on the table. This table is an excellent addition to any educational environment looking to expand into cutting full sheets of metal and can handle the additional space requirement. The MasterPipe Compact profiler is a light duty pipe profiling machine. This machine is designed for pipe 1-8 inches in diameter. This is a great addition to any shop allowing you to handle many common pipe profiling needs. The machine is capable of cutting mild steel, stainless steel, and aluminum pipe. 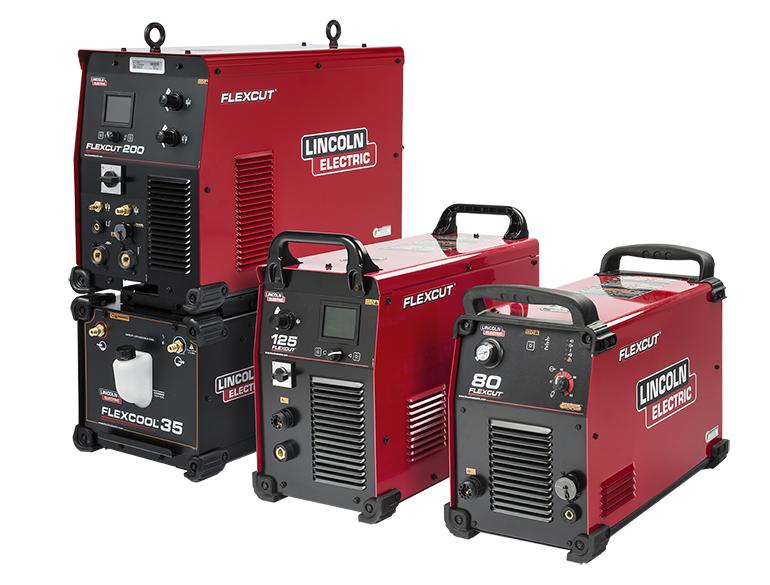 This system is ideal for cutting coupons in an educational environment that are ready to weld.